Whether the toilet is overflowing or the septic tank has sprung a leak, sewage damage is extremely unpleasant and hazardous to your health. Daystar Cleaning & Restoration specializes in sewage damage cleanup and has trained technicians who know what precautions need to be taken when dealing with this sort of damage. Our team will clean and disinfect any and all affected areas and items, safely and efficiently. Do not try to perform sewage damage cleanup on your own! Sewage damage cleanup is risky and dangerous and requires specialized training and strict health and safety precautions. Bacteria and pathogens thrive in sewage and can put you and your family at risk of serious infection or illness. Leave the cleanup for the professionals at Daystar. Do not enter the affected area. Call emergency services if the situation is life threatening. Don’t touch or handle any items that may be affected or that have come into contact with contaminated water. Trust the professionals at Daystar Cleaning & Restoration! To avoid additional structural damage, mold, and other health risks, call Daystar Cleaning & Restoration today at (850) 769-0606! We are available 24/7/365, and have the quickest response time around! 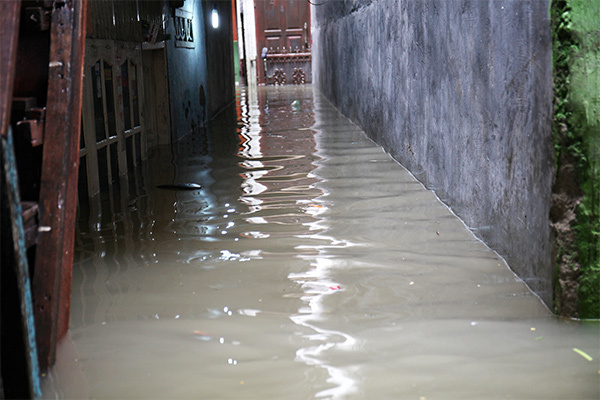 While not as grossly contaminated as raw sewage, groundwater flooding is also considered a contaminated water source and is filled with harmful bacteria, which must be properly removed from your home. Daystar Cleaning and Restoration technicians are trained and certified in safeguarding your health, while working with your insurance company to restore you to pre-loss conditions as safely and quickly as possible. 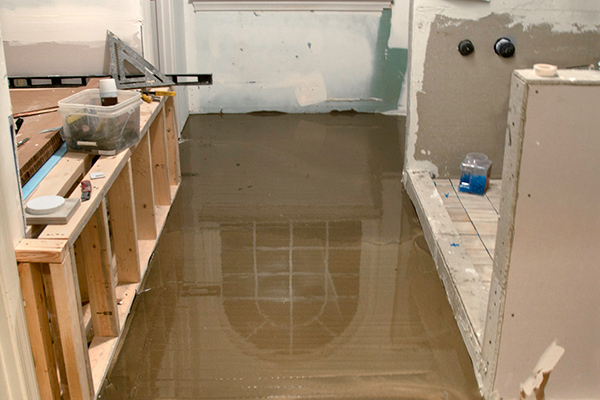 DO NOT attempt to save carpeting or flooring which has been contaminated with ground water flooding. It must be replaced to prevent future illnesses which can be caused by bacterial-contaminated materials.